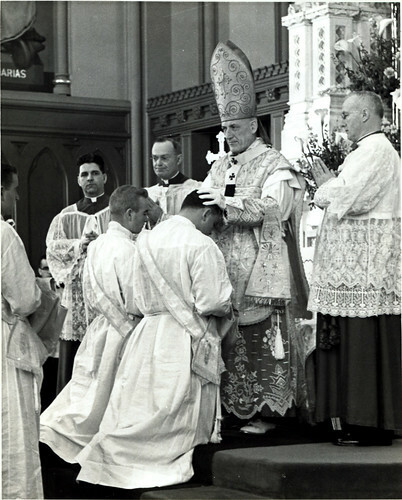 Priesthood 125: Celebrating Frs. Francis Chang & Peter Chiang’s Ordination Anniversary – Join us for a Mass of Thanksgiving celebrated by Archbishop Michael Miller on Monday, May 22 at 5 pm in St. Monica Church, Richmond, followed by dinner at 6:15 p.m. at Continental Restaurant, Richmond. Contact: Mary Waung at 778-321-0618.